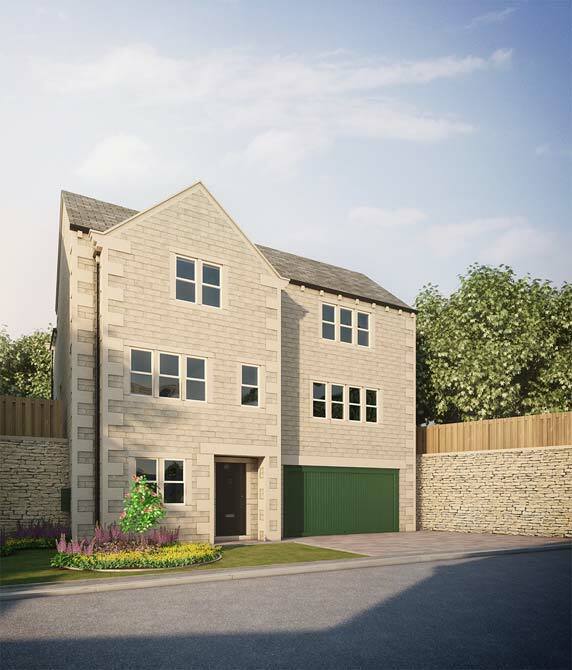 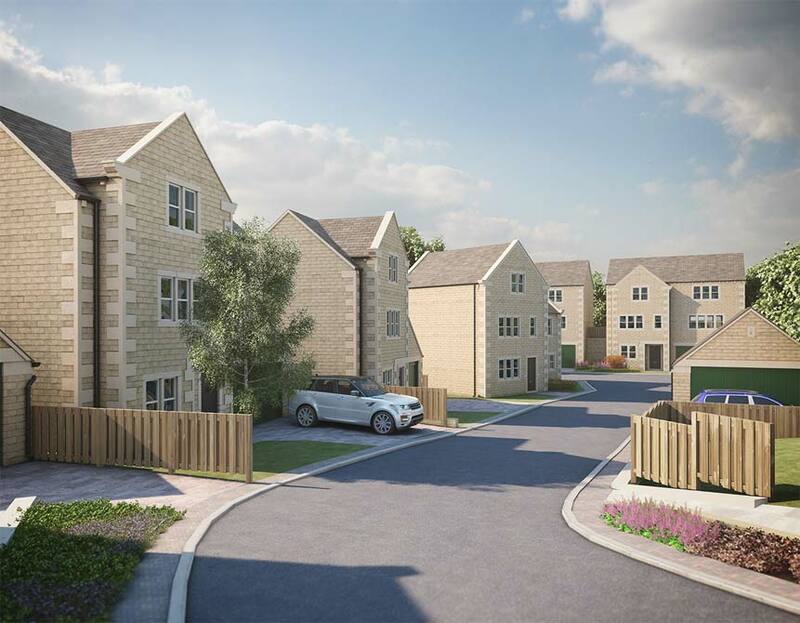 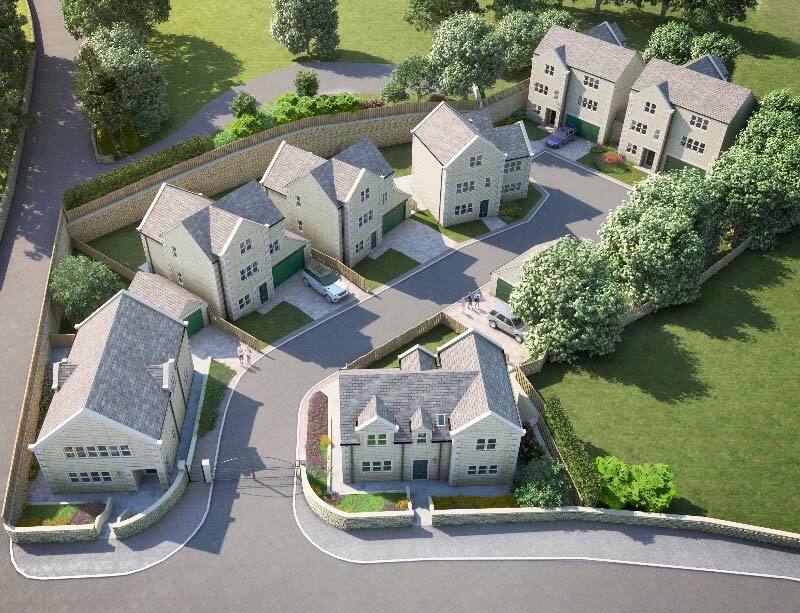 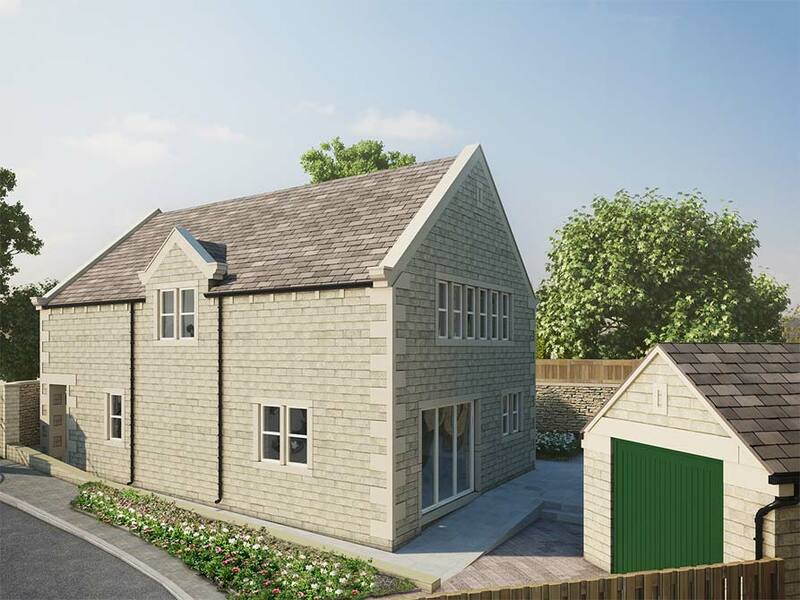 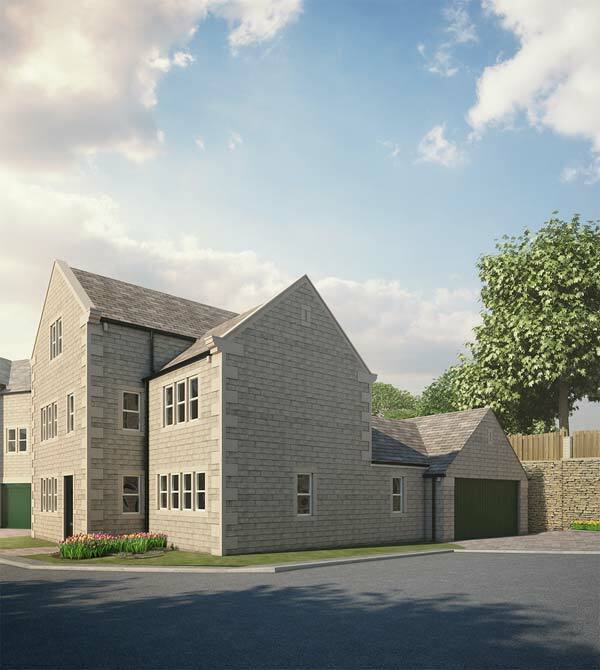 Holly Tree Grange was constructed over a 18 month period from 2015 to 2016 and is a contemporary 7-property gated mews in the heart of Skelmanthorpe, Huddersfield comprising of 4 and 5 bedroom detached dwellings. 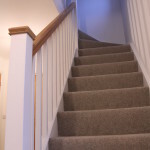 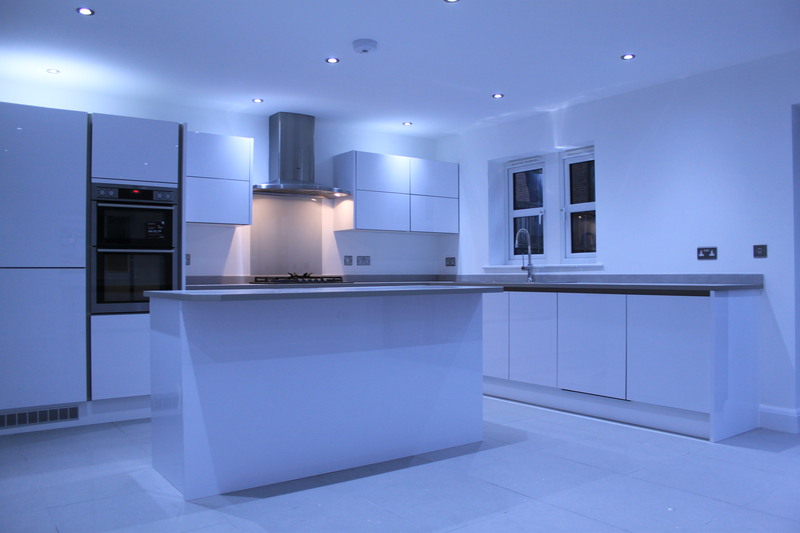 The homes were of a high specification and provided low maintenance and energy efficient solutions to modern living. 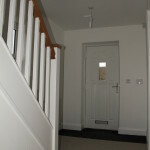 They were thoughtfully designed to maximise living potential and storage space. 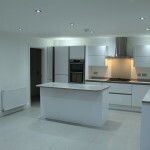 The site was set within an old quarry and benefitted from the privacy this provided. 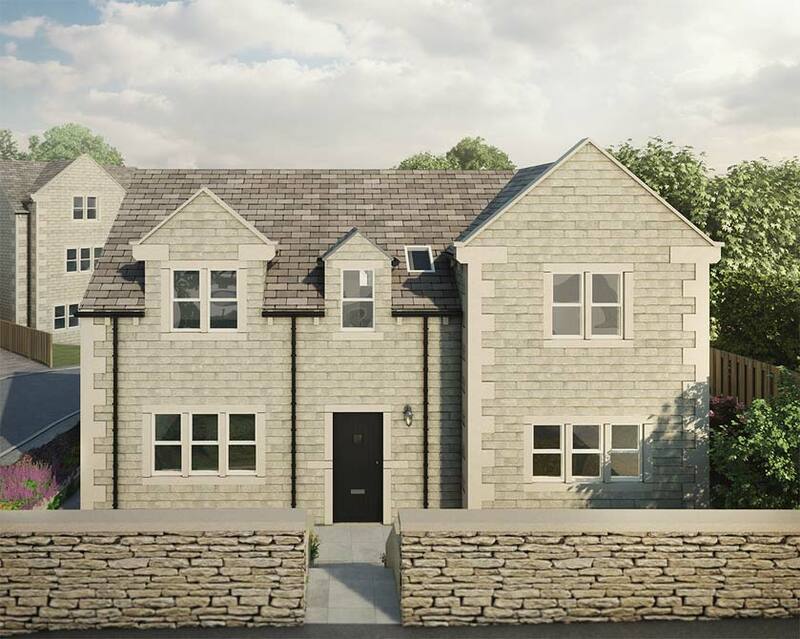 The houses were constructed traditionally from stone and block, Marshall Cromwell rustic walling stone and Bradstone old quarried pre cast roof slates. 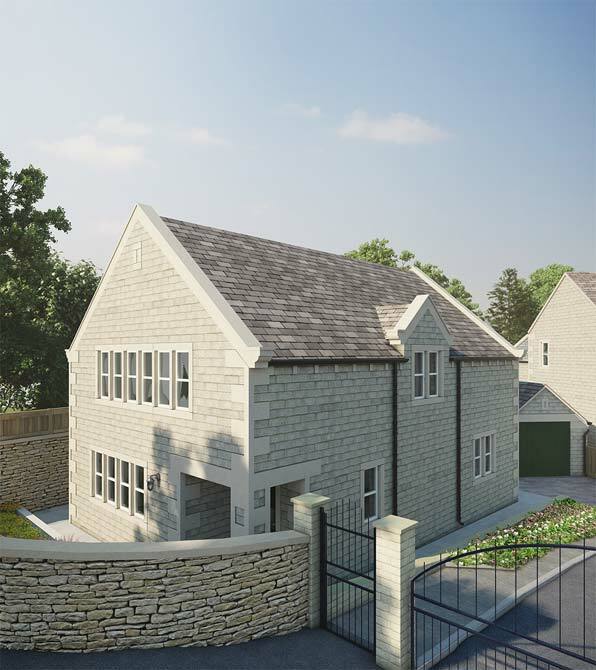 All windows and doors have sawn stone heads, cills, jambs and mullions, with double glazed upvc windows. 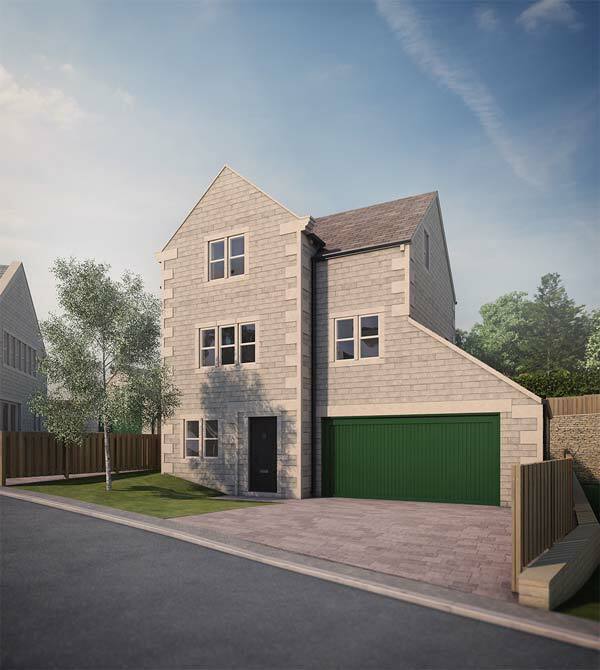 Each property benefitted from either a single or double garage, a patio area and fully turfed private rear garden.